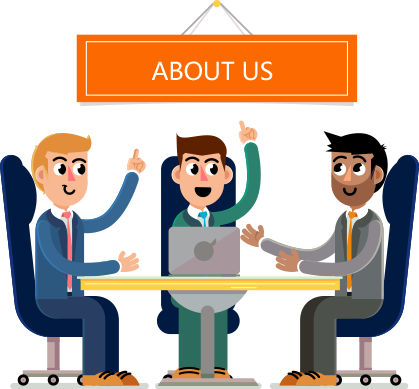 As part of the ZGF Group, our mission is to make it easy to do business anywhere. waimaotong brings you hundreds of millions of products in over 40 different major categories, including consumer electronics, machinery and apparel. 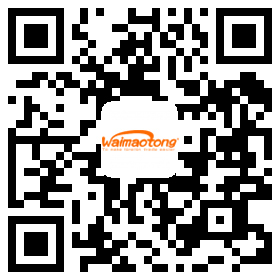 Whether it’s sourcing from your mobile phone or contacting suppliers in chinese, turn to waimaotong.cn, for all your global business needs.